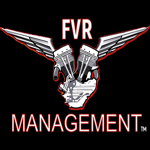 Pure Steel Records has signed FVR Managements rock group Beyond The Grey to a worldwide record deal, with the option of two future albums. The label will be releasing nine tracks previously released in 2015, and meticulously re-mastered in 2019 by FVR Studios, Manhattan, NY. The release will be titled "Now Or Never," the album compiles Beyond The Greys two previous releases into one amazing album. New York, NY, March 28, 2019 --(PR.com)-- Pure Steel Records has agreed to re-release Beyond The Grey's current discography. The digital release will include 9 amazing tracks and will be titled "Now Or Never." 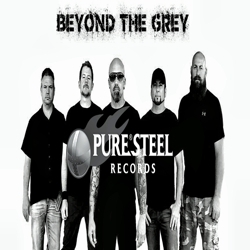 Pure Steel Records also have granted Beyond The Grey the option of two more worldwide album releases. FVR Management states, "Beyond The Grey has a very unique sound, it tends to appeal to people of all ages, rather than a specific age group!" Both the band and their management firm are eternally grateful to Pure Steel Records Promotions Manager Michaela Baumann-Härtel and the rest of the Pure Steel Records staff. Pure Steel Records, One of the leading Record Labels out of Germany have expanded to the USA and FVR Management and Beyond The Grey are proud to be an intricate part of this expansion. Beyond The Grey and FVR Management look forward to a long and prosperous relationship with Pure Steel Records. The band also looks forward to becoming an indispensable part of Pure Steel Records new U.S. Roster. Logo of FVR Management Beyond The Grey's Representation. The Management Firm is located in Manhattan, NY. Representing Select Musical Groups, Advancing Their Careers One Large Step at a Time. 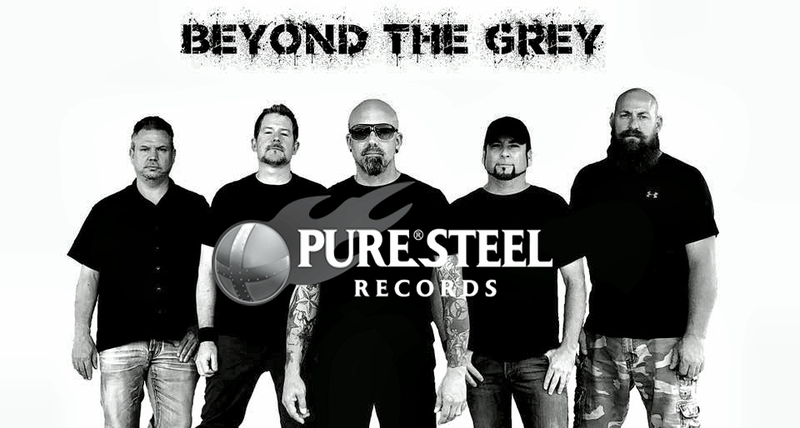 Pure Steel Records Official Promo image for Beyond The Grey FVR Studios Manhattan, NY (2019).